I have finally landed back in my comfy chair and will take a few moments with all of you. 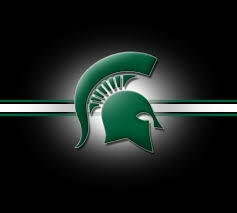 MSU plays football in a short while and I enjoy that time. We will watch and enjoy some Mexican eating as the night falls and the air turns cold. We had a streak of beautiful weather and only a short year earlier we had major snow. I’m not sure how Michigan will be this winter but we’ll deal with it. I think an oil change before the snow hits but other than that we will be ready. I need to do a final mow and put away certain things until spring. I’m ready to enjoy the season and continue to prep for the 2016 season ahead. 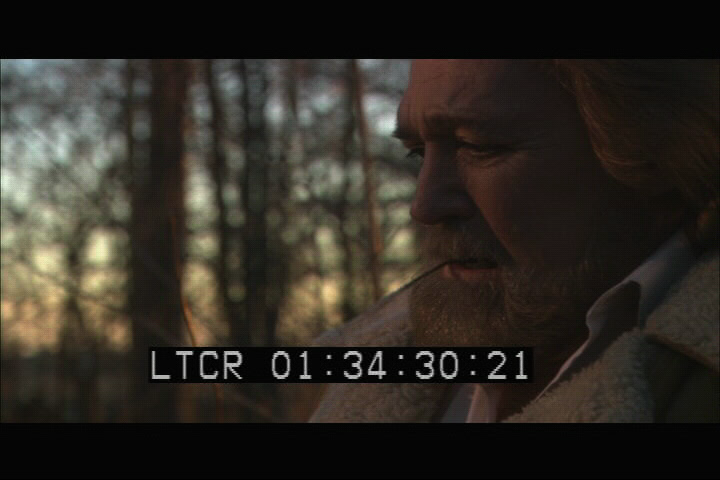 We’ve been all hands on deck with post production trying to bring “40 Nights” to a close. Many people are VERY excited including our marketing people with Lightworx. Sound design and music at one studio, VFX at two studios and color correction awaits at the end. The distributor wanted to know if they could get screeners now (work in progress) but the film is in layered pieces. But soon the pieces will all be married together into one final film. If you are just starting to hear about “40 Nights” check it out. 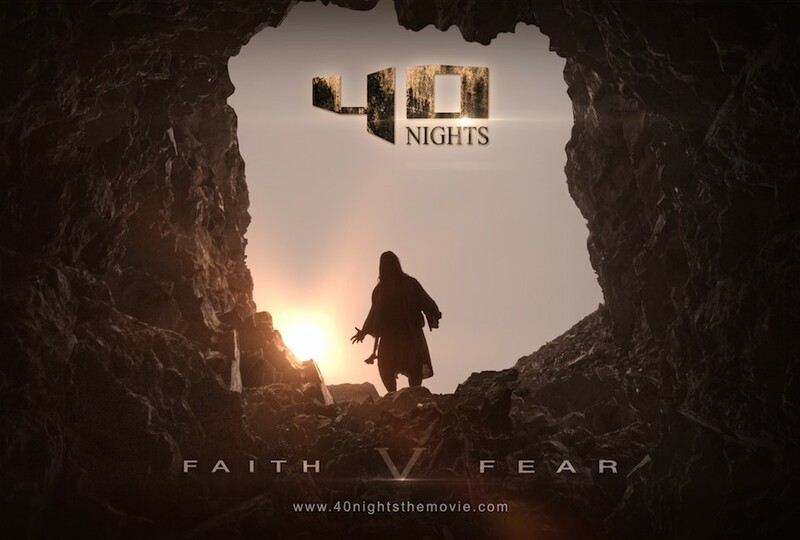 Theatrical showing events will take place before our April 1st release and that is no joke:) Some may know that “40 Nights” is the first in our QUEST TRILOGY. 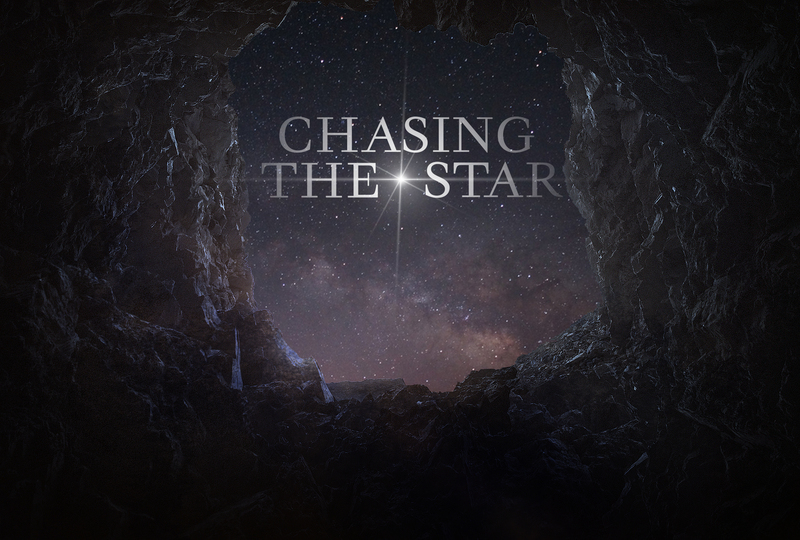 The second is entitled “Chasing the Star” and we’ve just announced our director and some of our returning cast. Take a look at the press release below. I’m excited to once again play in this powerful, moving world that we’re exploring. Jesse Low, our “40 Nights” director will likely be ready for some R&R before moving into our CDI mid-“western” that he’ll direct. I purchased something today that will either be a costume or set dressing. It was a bear skin. Now I’m personally not for hunting predators. I think these sport hunters who kill at some silly distance with a rifle are disgraceful. It isn’t like you used a bowie knife. Anyway, I knew that this could be an awesome prop that fit our period. So this animal skin is now in the office. I have also been looking for something long to hang on a wall beam in the office. I had someone approach me with a trade that was just too cool. It was a 7 foot long whale harpoon mounted on this beautiful aged wood plank covered with nautical rope. Again, I’m not a supporter of whale hunting in this age of easier food. I know religion, beliefs and other traditions factor into the practice of whale hunting. But those who did this by hand were obviously also putting their life on the line. So today I took possession of a whale harpoon and a bear skin. I don’t say that too often. Okay, I’ve never said that. “Bestseller” had a great showing in Owosso, MI last Sunday and I want to thank everyone who came out. I want to thank filmmaker buddy Nathan Quinn for coming out and supporting. It was good to catch up and I appreciated the beers. CHEERS! Chris Knight aka Johnathan Rand had a great signing earlier that day for his young fans. Next stop for the film might be Detroit area following Grayling, MI. It was fun to once again watch the audiences be scared. It’s worth a watch with a group in a theater but I know it will also play great in that small dark room late at night. Did you hear something? Boo! We are so close to announcing our TV premiere with “Ashes of Eden” – I can’t get ahead of our distributor’s PR so I have to wait. But that film will be getting out to audiences worldwide every soon. The Nov 19th CDI film mixer at Sanctuary Spirits in Grand Ledge, MI will be showing “An Ordinary Killer”. Now if our transfer worked correct from the D5, I intend to make DVD’s to purchase also. We’re planning on doing new runs of all the classic CDI films. 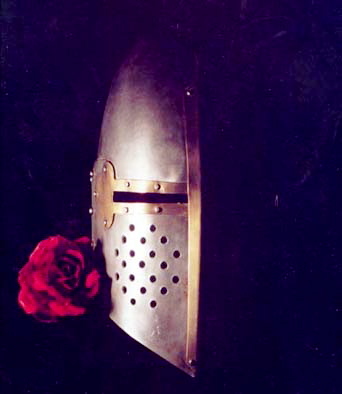 We’re passing contracts back and forth on the book/DVD re-release of “Knight Chills”. I’m excited to revisit this world in the many formats. The sequel film and comic book adaptations could be happening sooner versus later. Stay tuned! Well, I’m going to wrap this up and do a little work while watch MSU. Enjoy your weekend.